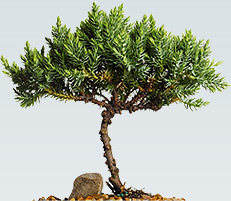 Our portfolio of websites focus on professional certification training and employee skill assessments. Established in 2004, SSI Logic provides classes, courseware and reporting tools designed to prepare students for industry leading certifications. 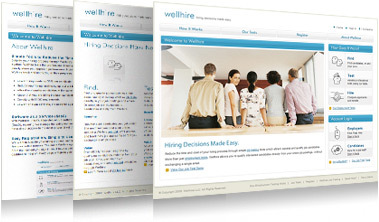 Our current suite of websites include PMTraining™, ITIL® Prime, TrainAgile™, CISSPExamPractice.com, and Wellhire™. 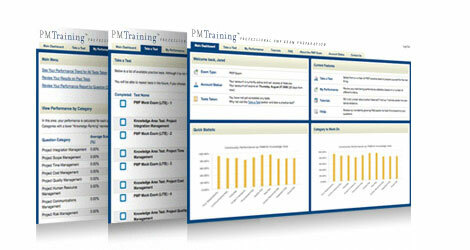 PMTraining offers a suite of exam preparation tools focused on project management certifications including the Project Management Professional® (PMP), PMI Agile Certified Practitioner (ACP)® and SCRUM certifications. PMTraining analyzes student performance and calculates personal aptitude for each of the knowledge areas presented within the A Guide to Project Management Body of Knowledge (PMBOK® Guide); allowing users to optimally focus PMP exam studies. 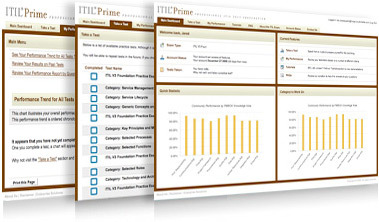 ITIL Prime is the only officially endorsed and licensed ITIL Foundation preparation software tool available. Providing an entire suite of ITIL Foundation preparation tools for both the ITIL V2 and ITIL V3 Foundation exams, ITIL Prime offers exam simulation and reporting tools used by thousands of students to prepare. TrainAgile offers a collection of Agile courseware and tools for users looking to formalize their experience in Agile software development and project management. 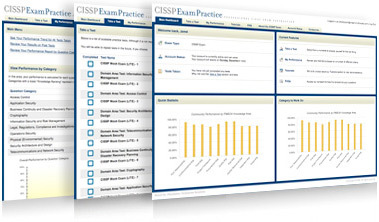 CISSPExamPractice offers a collection of CISSP exam preparation tools for users taking the Certified Information Systems Security Professional (CISSP) certification exam. CISSPExamPractice.com analyzes student aptitude in each CISSP domain area following the completion of realistic CISSP mock exams and practice quizzes. Find and qualify job candidates at the same time by including Wellhire job tests directly in your job postings and emails.